Is the “Fair Deal” fair? The Irish Senior Citizens Parliament calls on the Minister for Health & Children, Mary Harney T.D. to immediately clarify the report in today’s Irish Independent regarding the cost to older people for Long Stay Charges in Public Facilities. We have maintained for some time that the Fair Deal was not fair as basic items which we consider as essential for the care and comfort of Older People are excluded from the Scheme. 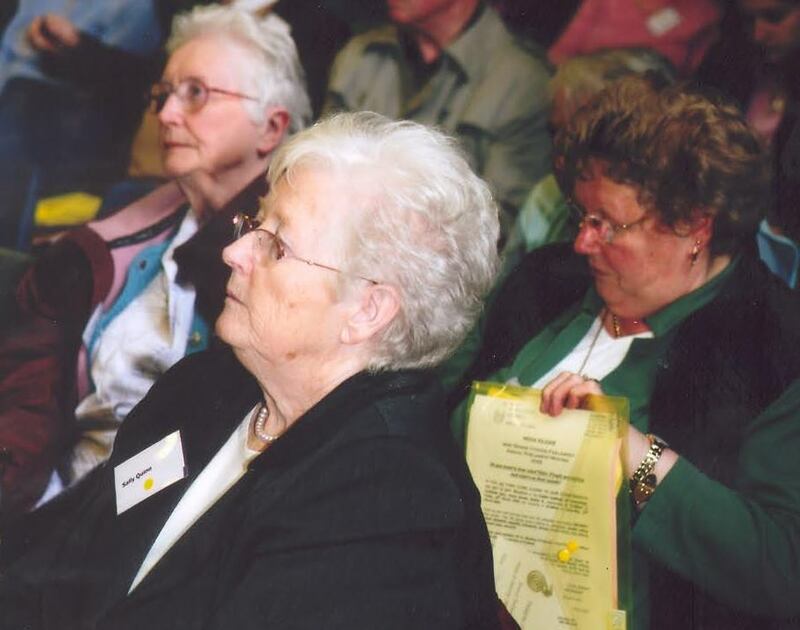 Of particular concern is the fact that the price negotiated by the National Treatment Purchase Fund (NTPF) on behalf of the Minister for Health & Children does not include incontinence pads and normal services such as chiropody, dental treatment, therapies and other items essential for the care and comfort of Older People. Now we ask the Minister to tell us what the differences are between private and public. Will additional care be provided in public facilities and how is the price justified? This scheme was meant to provide people with a choice between public and private facilities, so that they would no longer be pushed in any direction. However given the huge variation in price it now looks like many Older People will not have a choice and will be forced into choosing private facilities. We must continue the debate on a universal heath care system that would bring equity to all.